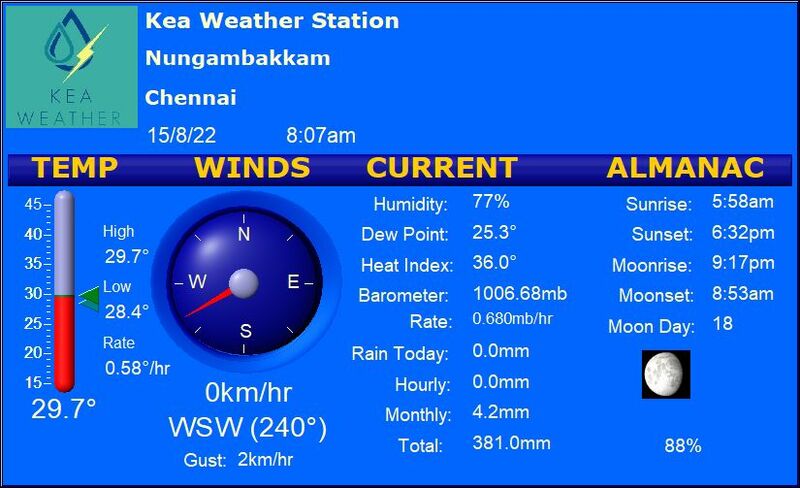 Wind convergence is set to bring rainfall over the ghat areas from Coimbatore to Kanyakumari. South coastal TN may receive light drizzles. South peninsular india including AP,Parts of interior Karnataka,Telangana may receive light to moderate rainfall in the coming days. Southern Andaman may also receive light to moderate rainfall. Day time Temperature to remain under control for most of tamilnadu.